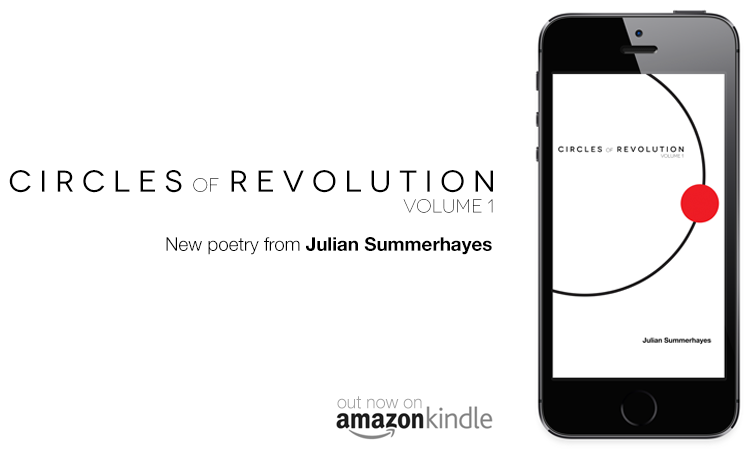 Circles of Revolution, published 1 October 2013 on Amazon for Kindle, is on sale now. Buy it today at Amazon UK / Amazon US / or your regional Amazon store. To download a free review sample PDF of Circles of Revolution, click here.